How is it even possible for someone to steal your identity? Unfortunately, today, it is easy for a criminal to obtain your personal information. 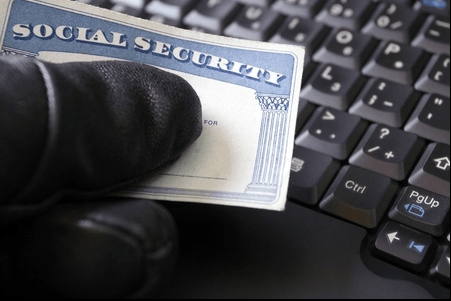 After your identity is stolen, not only can the criminal steal your money, they can apply for mortgages, file false medical claims, open lines of credit for fictitious businesses, and so much more. What can you do to protect yourself? Meet one of our Systems Engineers: Tim Albertus! 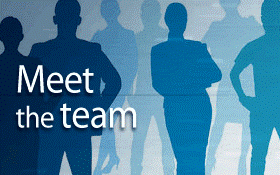 Learn a little more about what he does here at CoreTech. 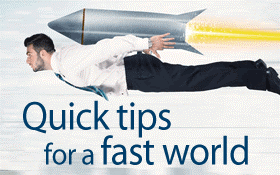 Save yourself some time with these Micrsoft Word quick tips which are sure to make your day more productive! 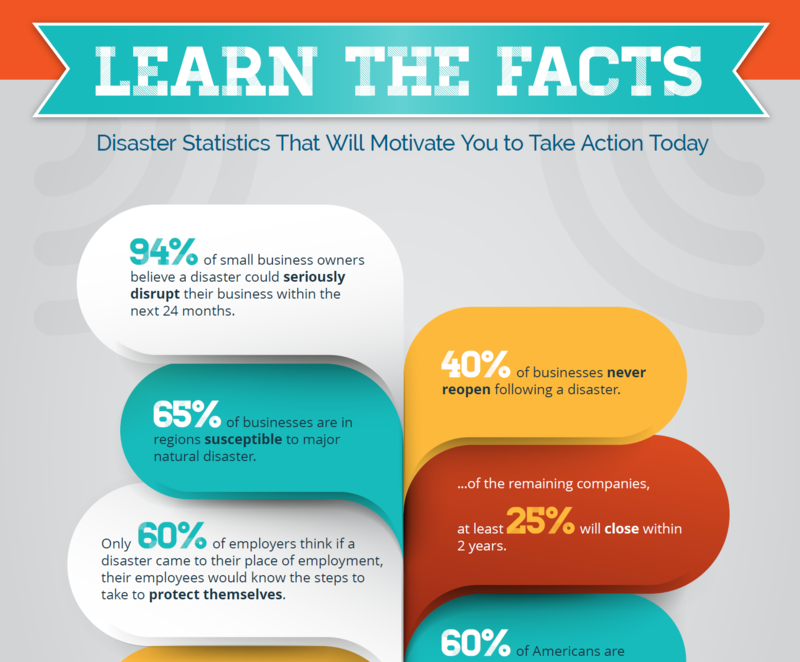 Developing a business continuity plan may seem complicated, and putting it into action can appear overwhelming, but it doesn't have to be. Learn the facts and obtain the quick-hit resources by downloading the "Learn the Facts" infographic (resource links included) today. What's so important about software updates? It can become quite irritating when the little box pops up on your phone, laptop or other device saying you need, yet another software update. You click, "remind me later," and continue on with your day. 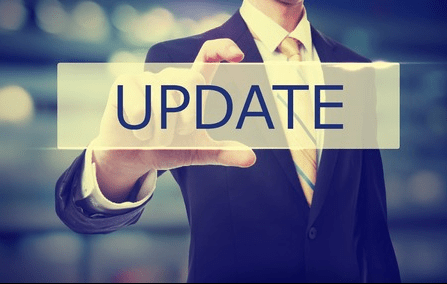 As irritating as they are, software updates are extremely important and you should get in the habit of following through with those pesky notifications. Why? 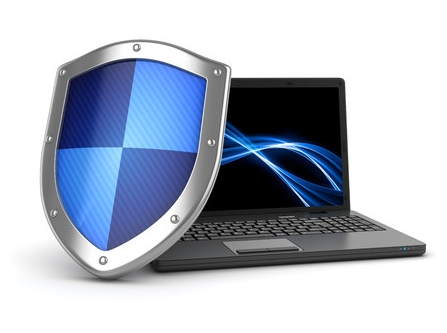 What are you learning from our Cybersecurity Awareness web page? CoreTech has partnered with a number of security vendors to train your staff to make smarter decisions when they come across potential security risks. We will maintain the Cybersecurity Awareness web page with the latest threats to your business in order to keep you informed. Check it out, and bookmark it!